Hi There! 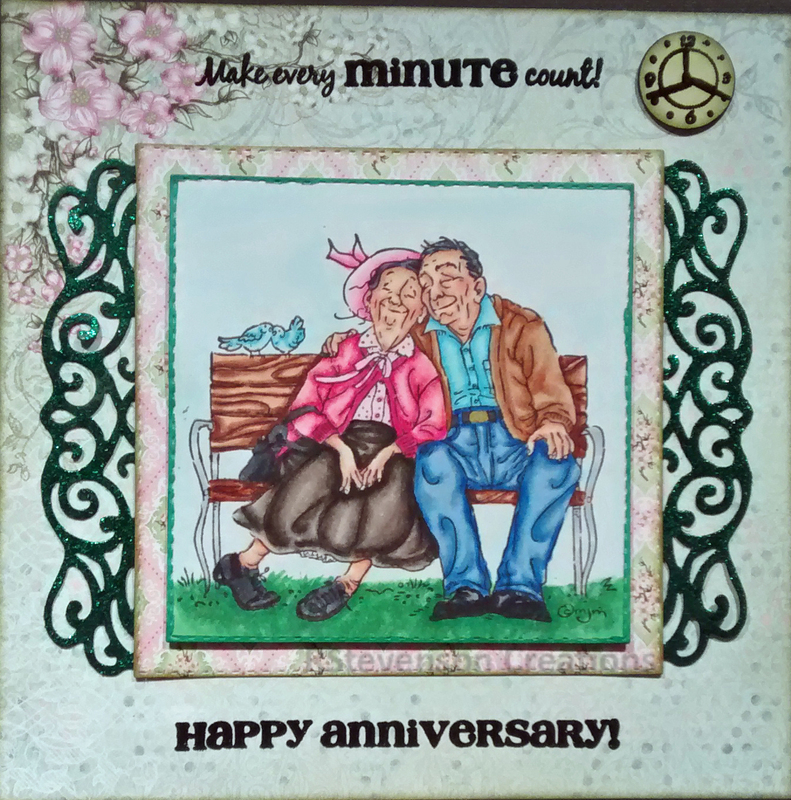 Here is the card that I made with the new Kraftin’ Kimmie – Beautiful Blooms set. 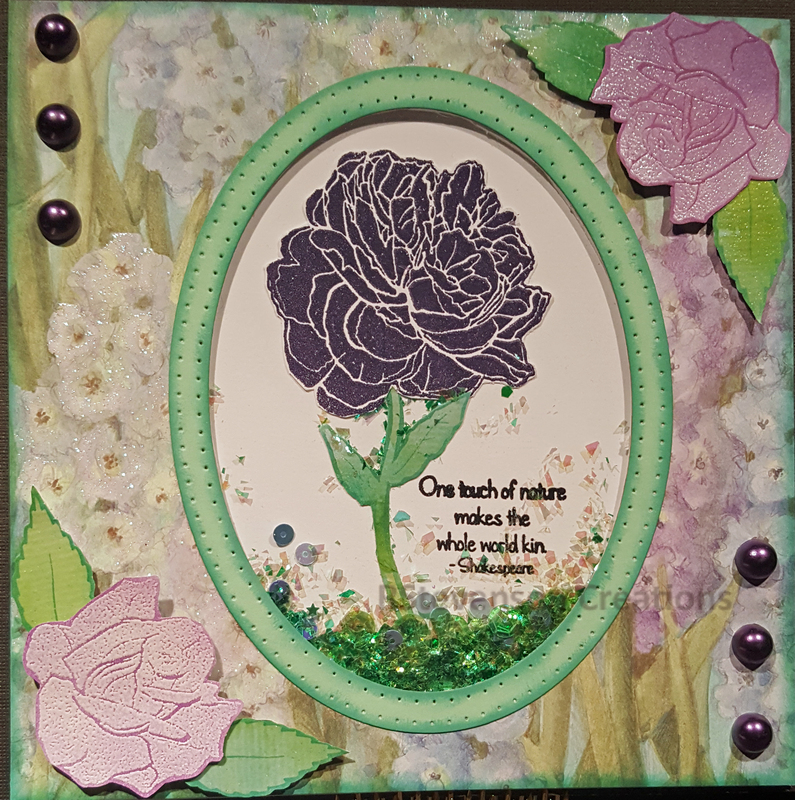 I also used the new Kraftin’ Kimmie Purple Pansy and Kraftin’ Kimmie Lovely Lagoon inks to acentuate the veins in the leaves and petals in the flowers. 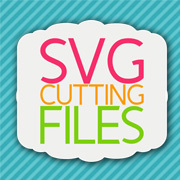 Also around the borders of the card and die cut. 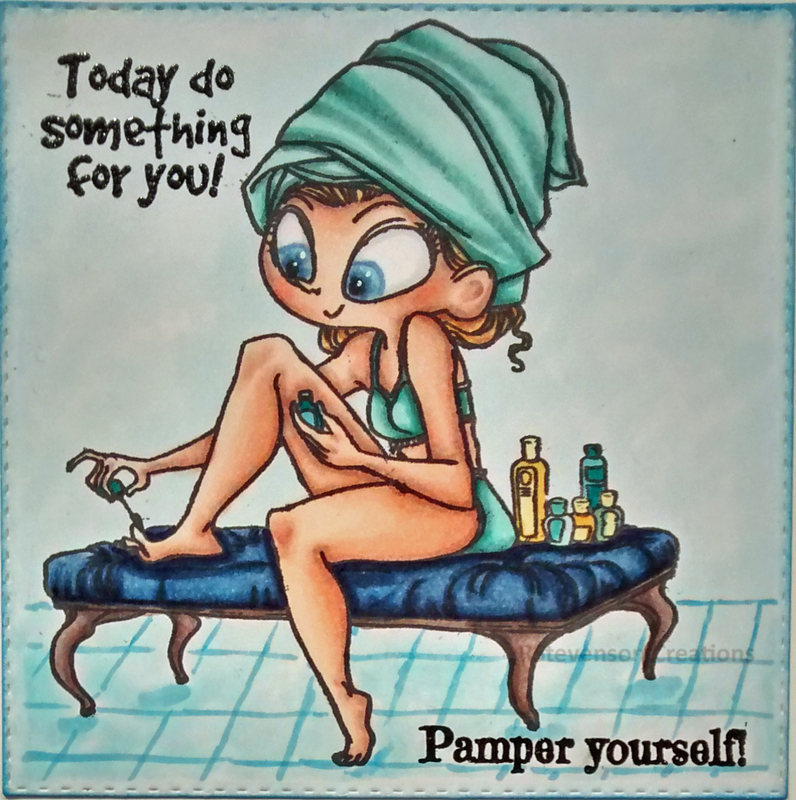 Sentiment is from Kraftin’ Kimmiee – Tweetie Pies. 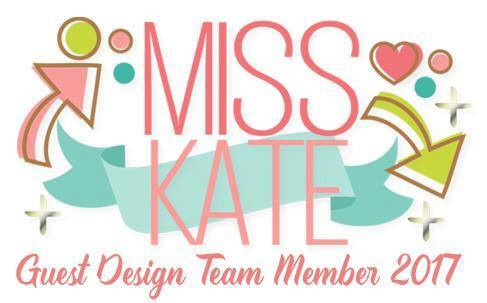 Background Paper: K&C Company – Susan Winget Specialty Paper – SW Botanical. Inked around card with Kraftin’ Kimmie Lovely Lagoon ink. 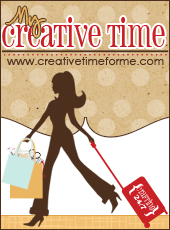 Used my MISTI – Most Incredible Stamping Tool to stamp all of the images. Centre flower was stamped with Versamark ink and then embossed with Adirondack Eggplant Embossing Powder. Top and bottom flowers added in Kraftin’ Kimmie Purple Pansy in spots onto Momenta – Cardstock, then stamped with Versamark ink and embossed with Ranger – Clear Super Fine Detail embossing powder. Next I inked over the entire flowers with Kraftin’ Kimmie Purple Pansy! For all of the leaves and stems, stamped the images onto Momenta – Cardstock, then stamped with Versamark ink and embossed with Ranger – Clear Super Fine Detail embossing powder. Next I inked over the entire flowers with Kraftin’ Kimmie Purple Pansy! All of the leaves were inked over with Kraftin’ Kimmie Lovely Lagoon. Just loved how the veins in the leaves turned out once I did that. For the shaker portion, I used Judi-Kins Embossable Window Plastic 4.25 x 5.5 inches and a little bit of Martha Stewart Sour Apple, Limeade Glitter and Craftin Desert Diva’s Skyfall sequence. 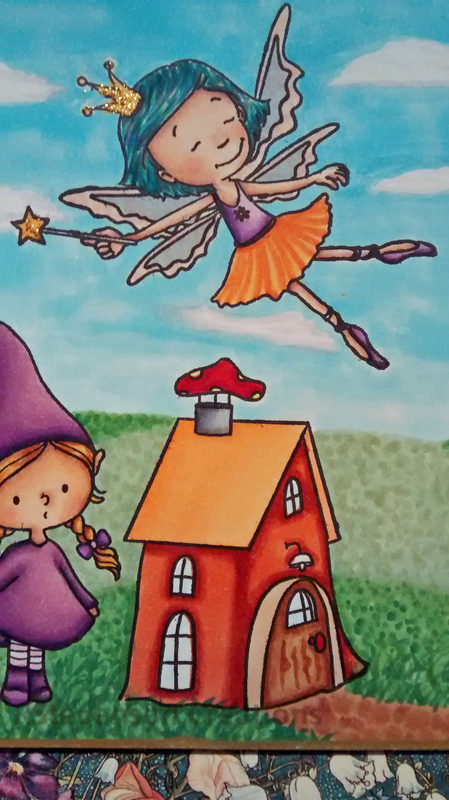 I had a chance to work with the new Kraftin’ Kimmie – Magical Friends stamps. It was so much fun and I hope you love my creation. 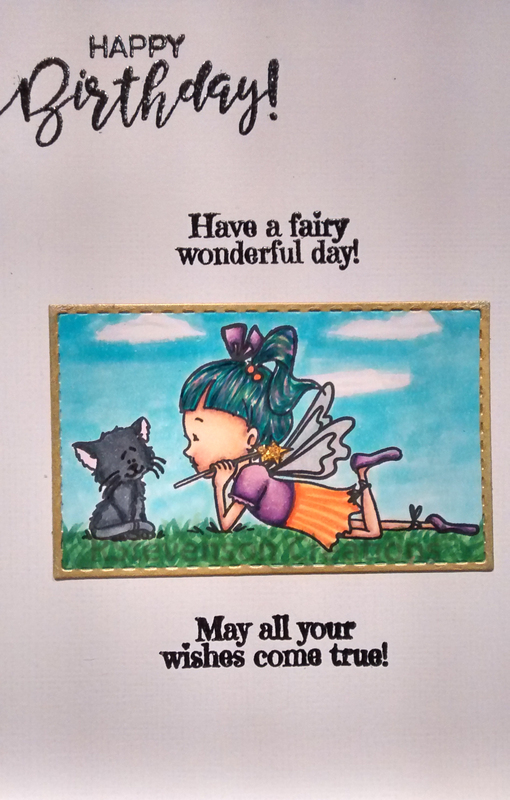 I know that we all would love a cleaning fairy, so I used the sentiment from Kraftin’ Kimmie – Lorretta Laundry stamp set on the front. I also thought the little Gnome and squirrel on the stump from the Kraftin’ Kimmie – Whimsical Gnomes stamp set fit well with the little scene that I was trying to create. If you look closely at the paper in the background, you will also see some little fairies playing in the flowers. 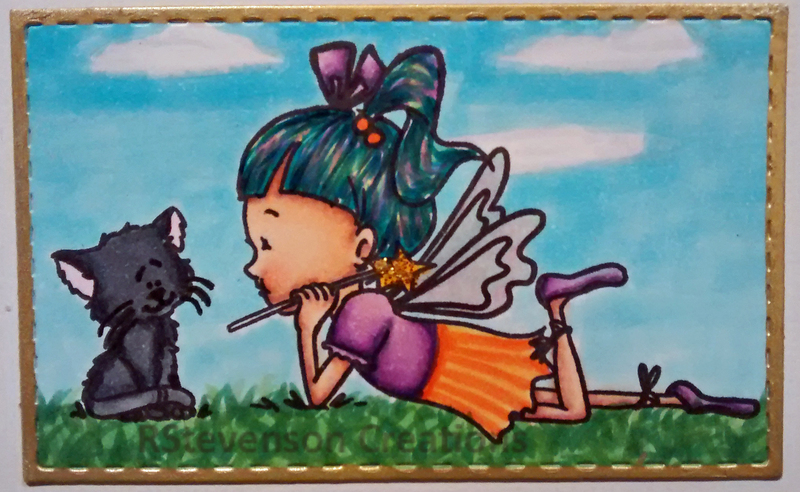 Of course, I couldn’t resist putting in this little fairy playing with her kitty on the inside, which is also part of the new Kraftin’ Kimmie Magical Friends stamps set. She has no intention of doing any housework at all! LOL! Instead she is enjoying her day!!! 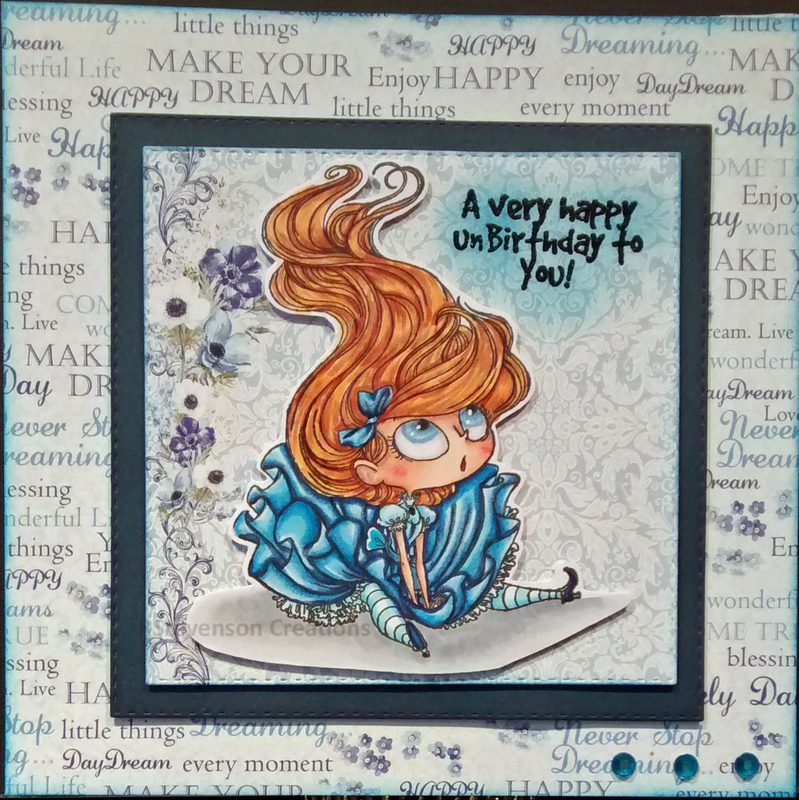 Sentiments surrounding the image are from the new Kraftin’ Kimmie – Magical Friends stamps set. 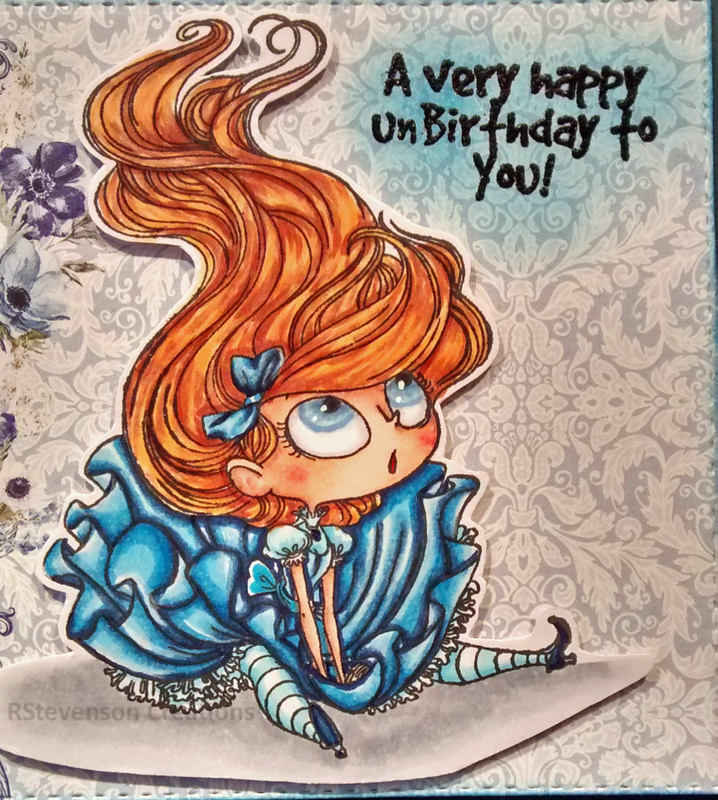 Birthday wishes are from Kraftin’ Kimmie – Kick Assy Birthday stamp set. All images were stamped onto Copic Marker X-Press It Blending Card using my MISTI – Most Incredible Stamping Tool for precision stamping and Memento – Tuxedo Black ink. Then coloured in with Copic markers. Sentiments were stamped with Versa Fine – Onyx Black and Ranger – Clear Super Fine Detail embossing powder. Edged around die cuts and main card with Sharpie – Gold Medium Point – Water Based Paint. 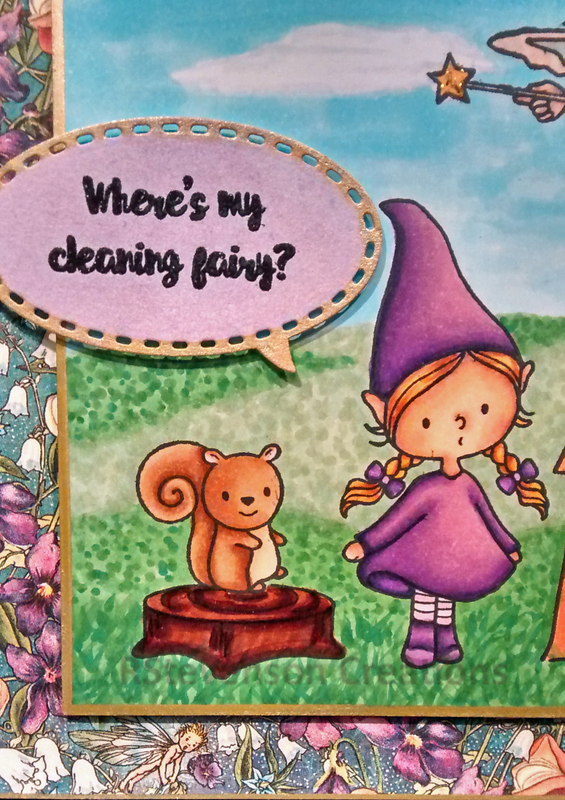 Background Paper: Unique Papercrafting Graphics 45 – Fairie Dust Collection. 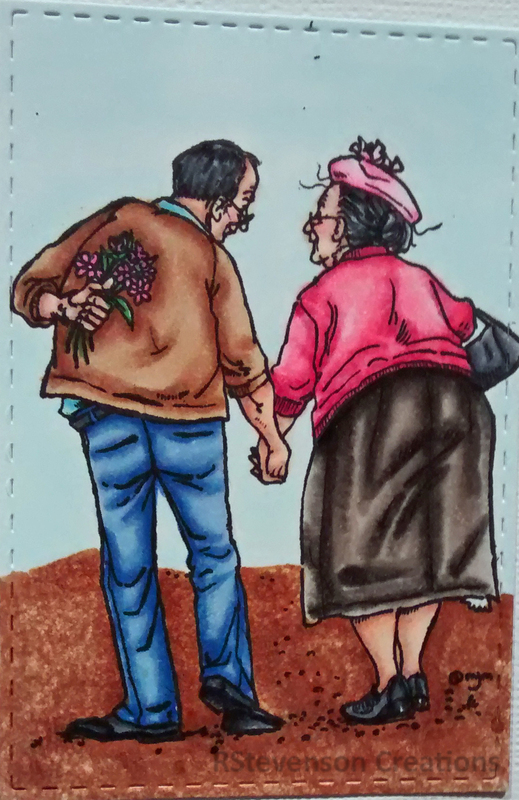 Sharing a card that I made for my parents anniversary a while back last year. Been so busy that I’m just getting around to posting it now. LOL! I then put this on the back of the card to finish it off. 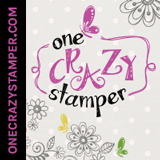 All stamps were stamped using MISTI – Most Incredible Stamping Tool. 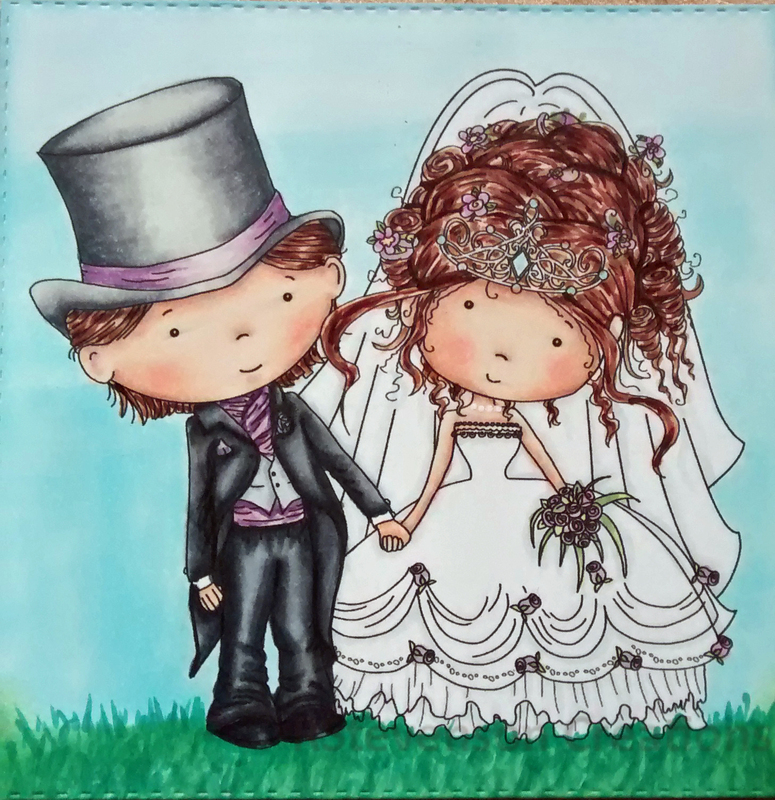 Images were stamped onto Copic Marker X-Press It Blending Card with Memento – Tuxedo Black and sentiments were stamped with Versa Fine – Onyx Black and then embossed with Ranger – Clear Super Fine Detail embossing powder. A mixture of Copic and Spectrum Noir alcohol markers were used to colour in the images. 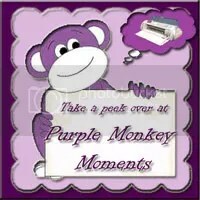 Sharing another bookmark that I made with Kraftin’ Kimmies – Tweetie Pie Stamp. My friends always called me Birdie growing up, so I knew I had to make this. Sharing a bookmark that I made with Kraftin’ Kimmies Tweetie Pie Stamp. 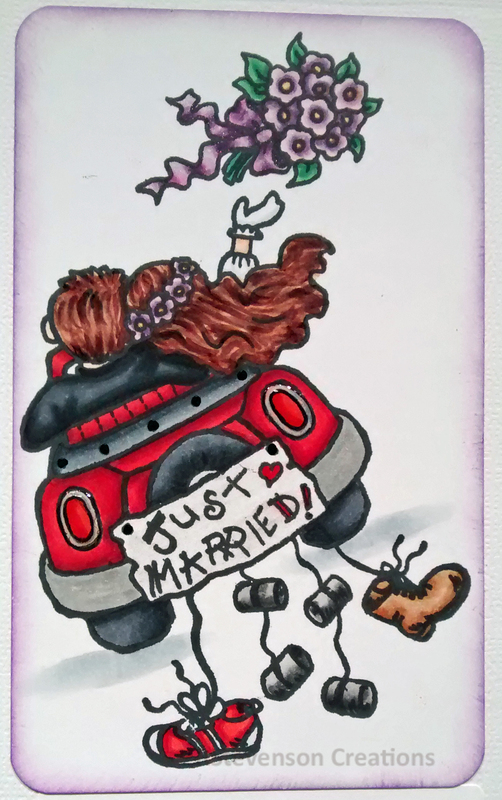 Sharing a wedding card that I made for my sister-in-law who just got married recently. She met a wonderful man and we wish them well on their new journey together. 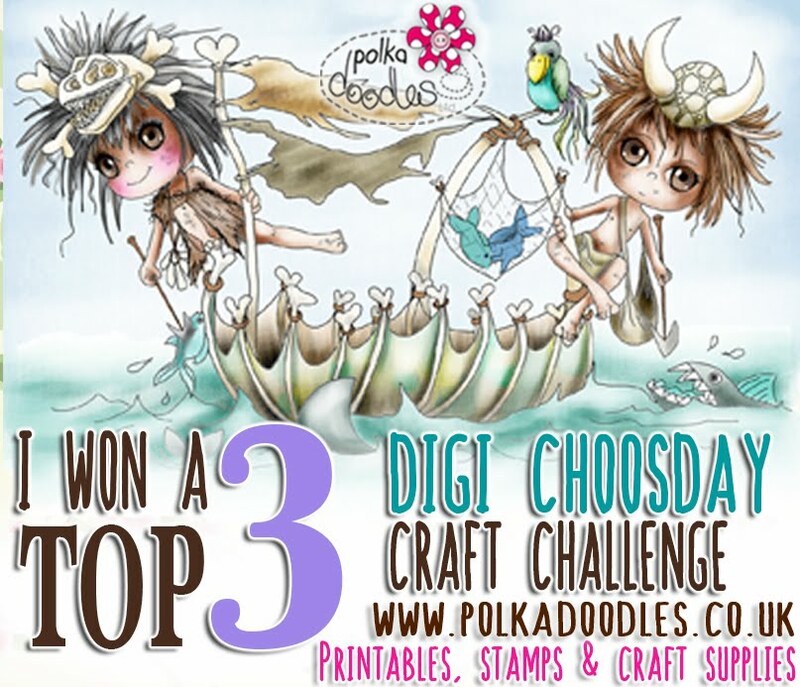 I printed out the image in Grayscale on my printer from Polkadoodles – Work and Play 9 Collection – Love and Kisses – Bride and Groom onto Copic Marker X-Press It Blending Card and then coloured it in with a mixture of Copic and Spectrum Noir markers. Die Cuts: My Creative Time -Stitched Squares Inside and Out, My Creative Time – Sentiment Label Dies, PaperCrafter Today – 15 Die Cut Sentiment Set. 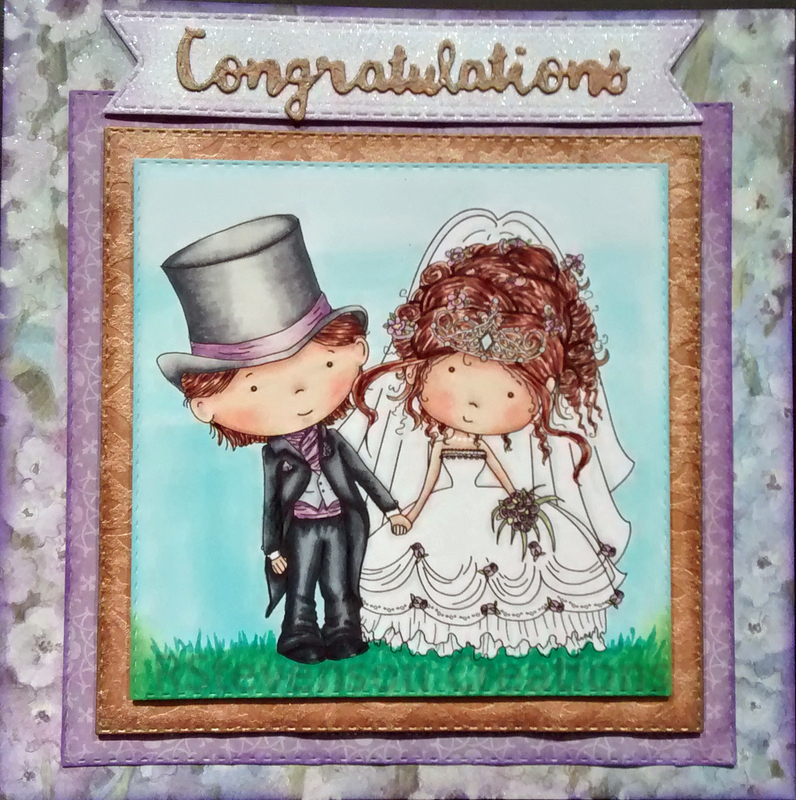 Using my MISTI – Most Incredible Stamping Tool, stamped High Hopes – Just Married – S070 image onto Copic Marker X-Press It Blending Card using Memento – Tuxedo Black ink. Coloured image in with a mixture of Copic and Spectrum Noir markers. 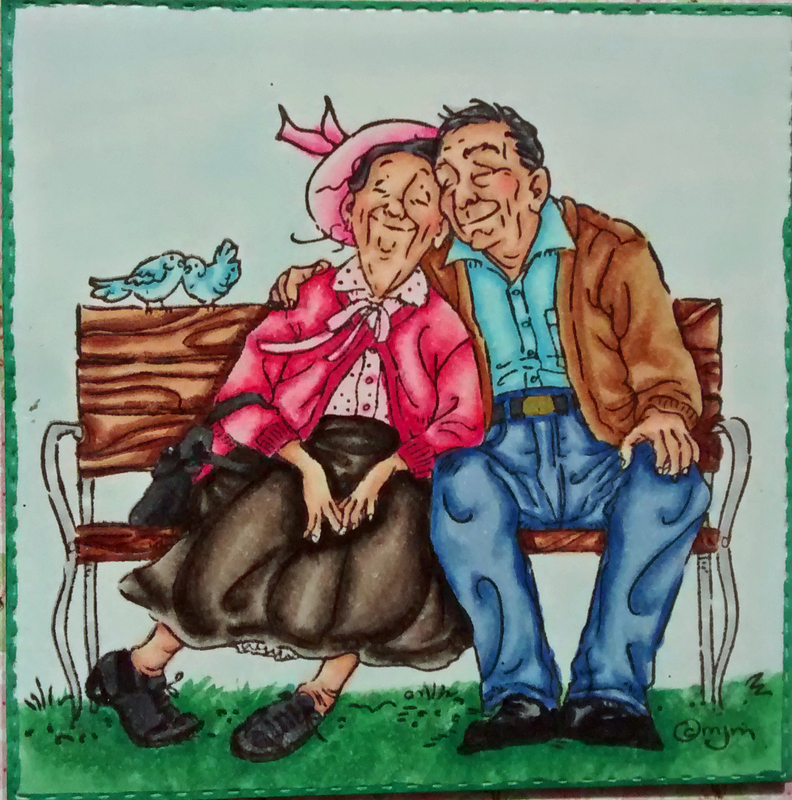 Sharing a birthday card that I made for my sweet aunt. All images stamped onto Copic Marker X-Press It Blending Card using MISTI – Most Incredible Stamping Tool and then coloured in with Copic Markers. Main images stamped with Memento – Tuxedo Black and sentiments stamped with Versa Fine – Onyx Black and embossed with Ranger – Clear Super Fine Detail embossing powder. She loved it and I hope you do to!